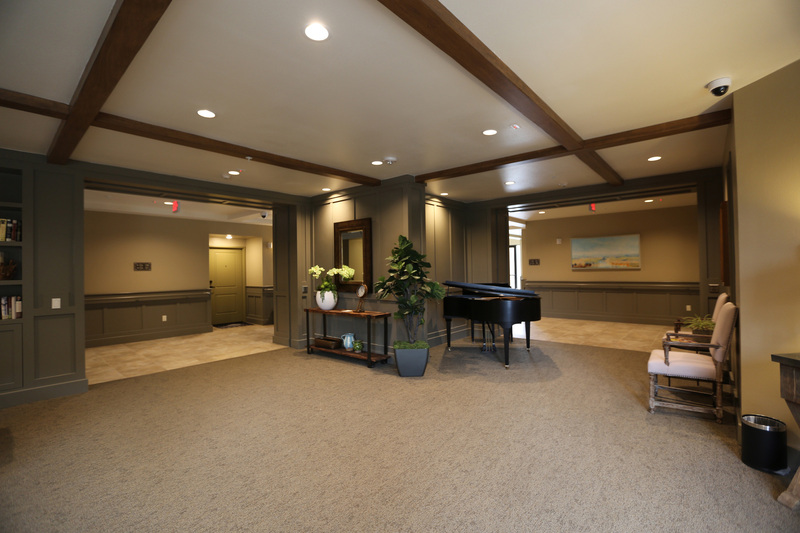 Located in northern New Jersey, the 65,000 sf., 84-unit Assisted Living and Memory Care facility, designed by Meyer Architecture + Interiors, provides a welcoming environment that addresses the design trends of senior living facilities. 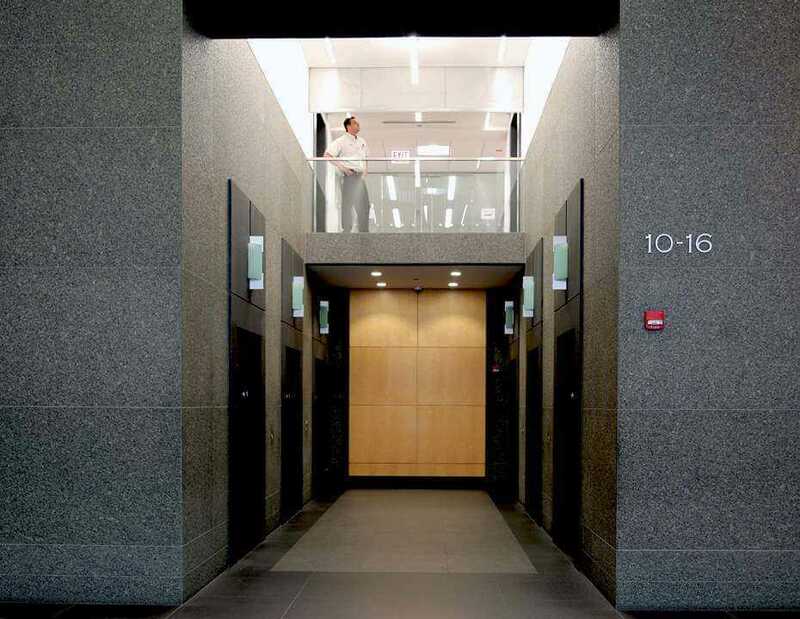 With a primary focus on wellness, the space was designed to allow the inflow of lots of natural light and a sense of openness by incorporating oversized windows, high ceilings and a large atrium. 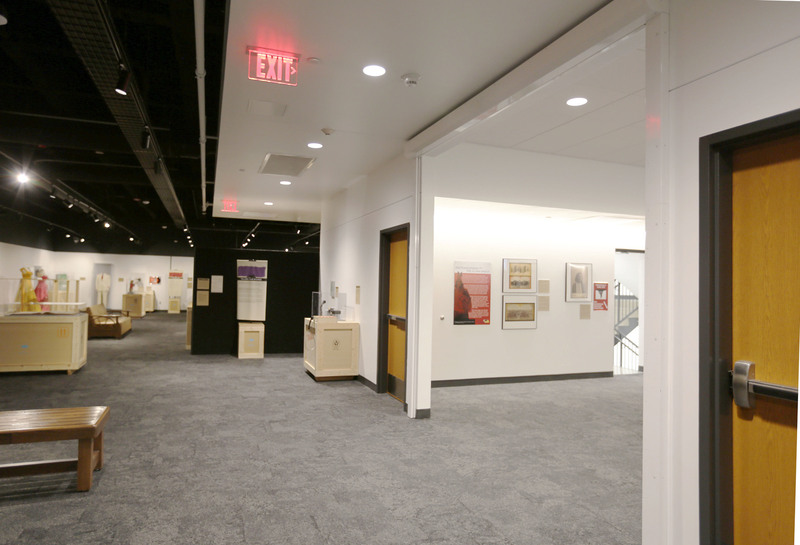 When the Nebraska State Historical Society decided to update the circa 1960s facility that houses the Nebraska Historical Museum, they had some life safety issues to consider. 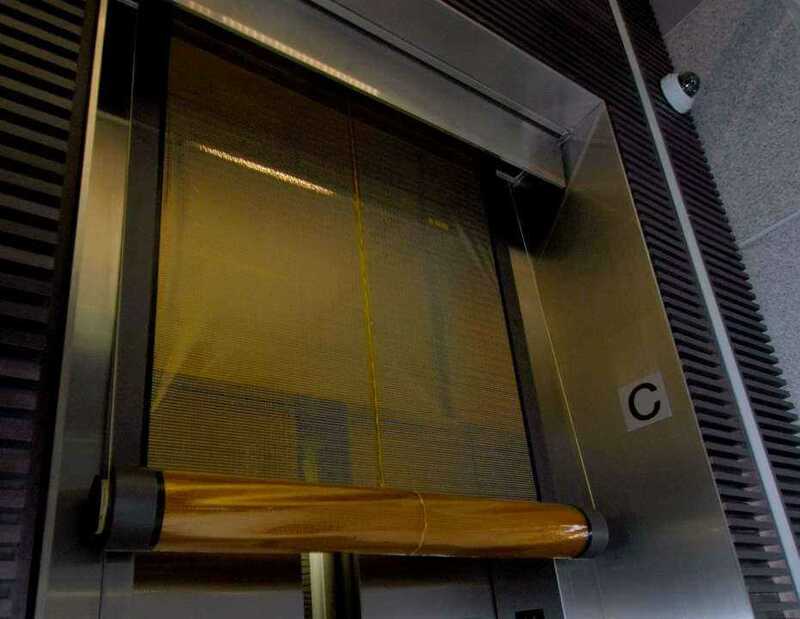 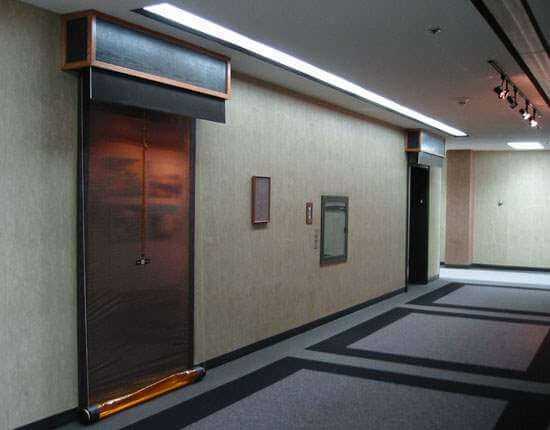 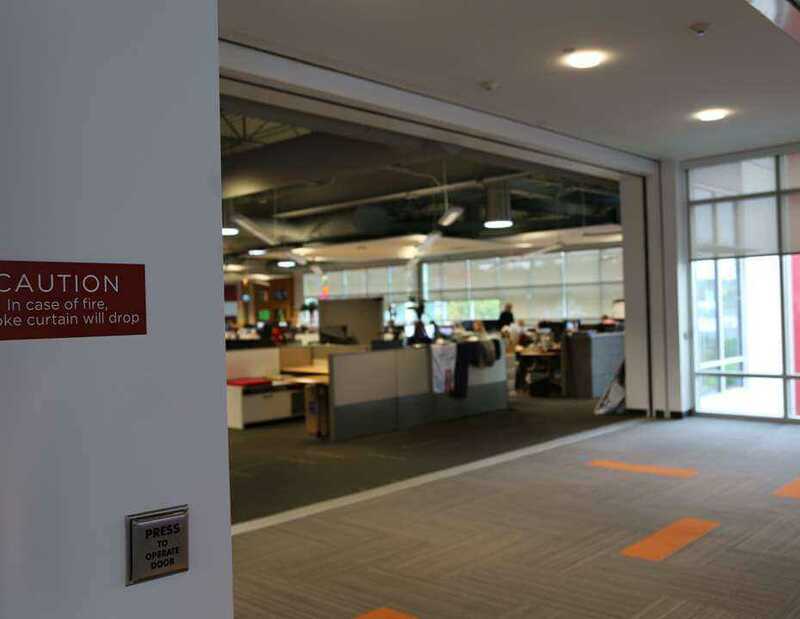 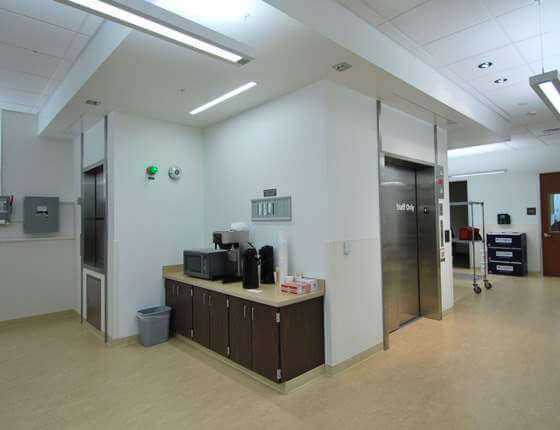 To satisfy current building codes and minimize costly renovations to the building, designers used a deployable fire-rated vertical curtain to separate the elevator lobby and stairwell from the exhibit space. 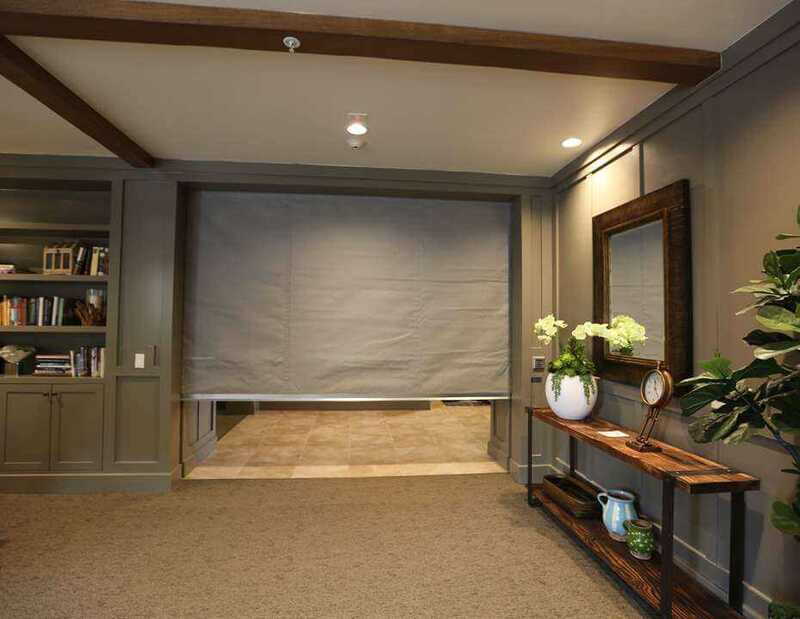 Swing doors on both sides of the curtain provide an efficient means of manual egress. 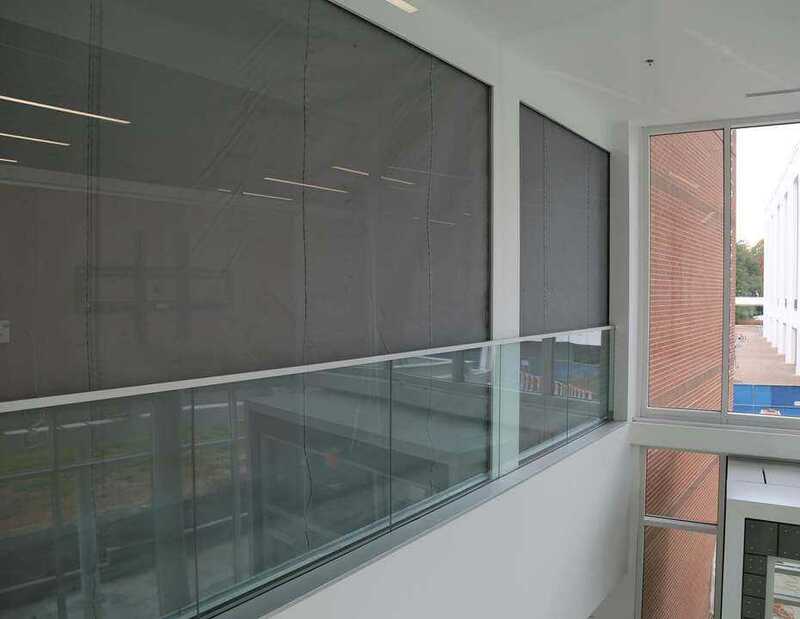 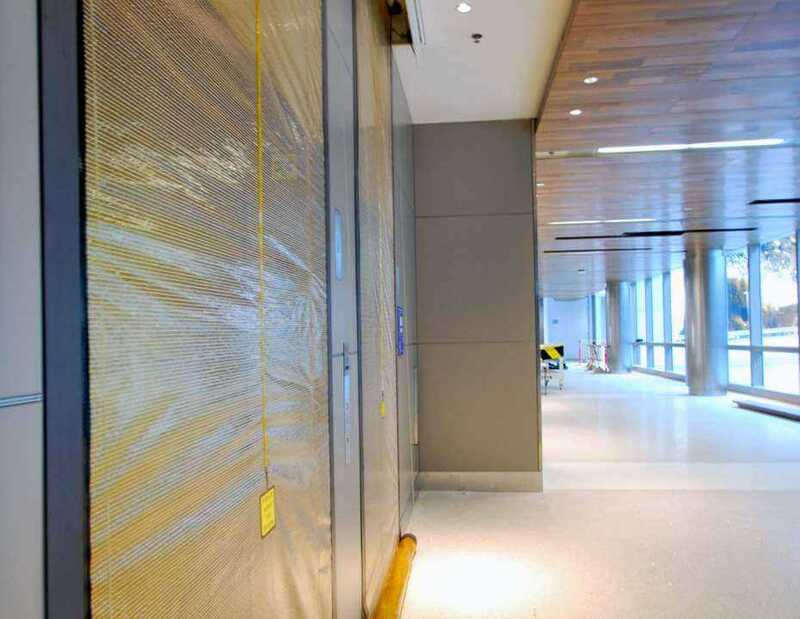 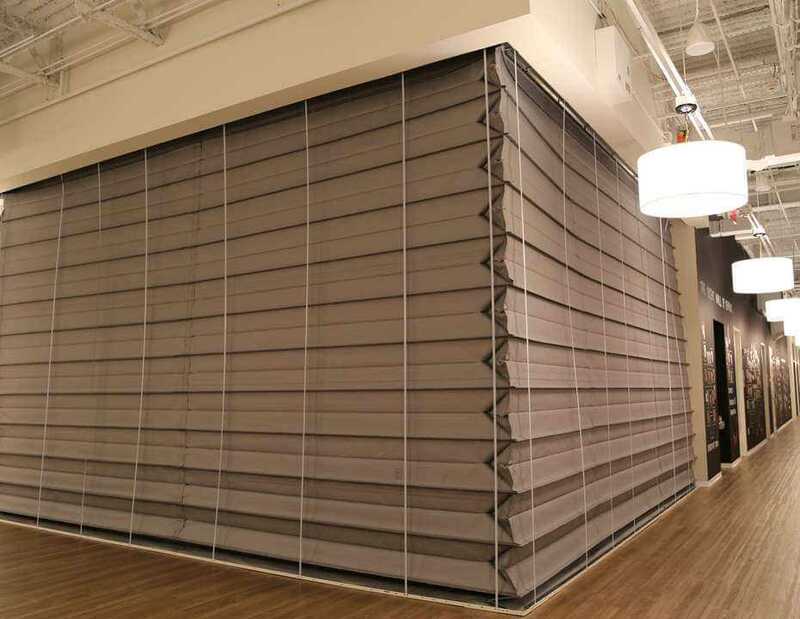 A deployable perimeter curtain, no corner posts required, was designed around a two-story atrium to address smoke control requirements. 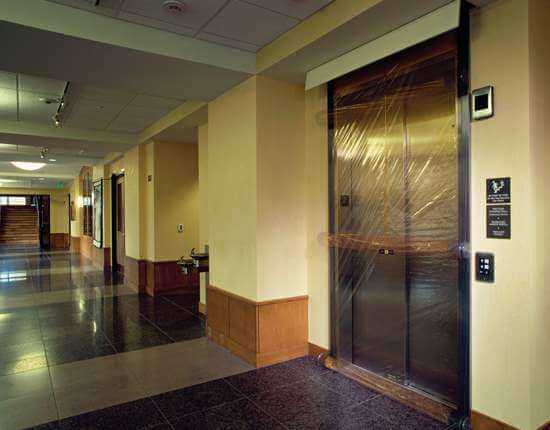 A Waldorf Astoria Hotel, the 14-story New Orleans landmark Roosevelt Hotel employed 94 Smoke Guard elevator curtains in the post-Hurricane Katrina renovation of that property. 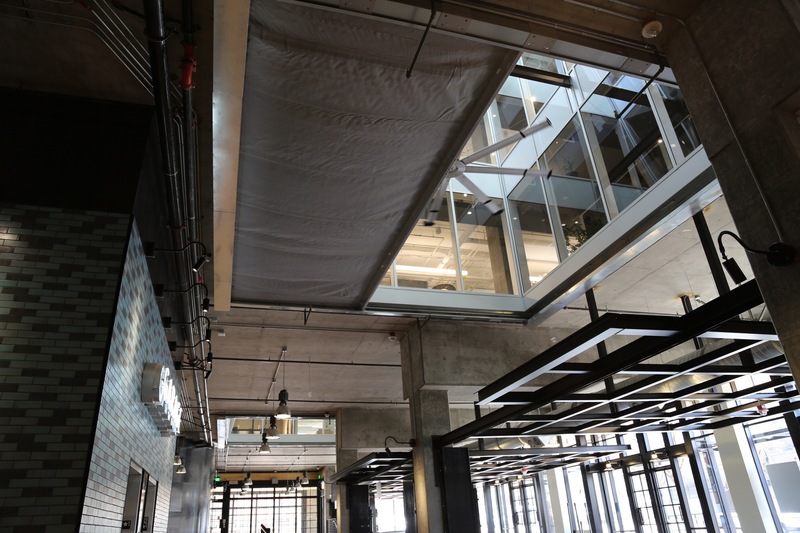 The 14 floor LEED Platinum building is comprised of collaborative and creative workspaces, featuring a side-loaded core, wide-open and flexible floor plans, natural sunlight and breathtaking views of the Olympics. 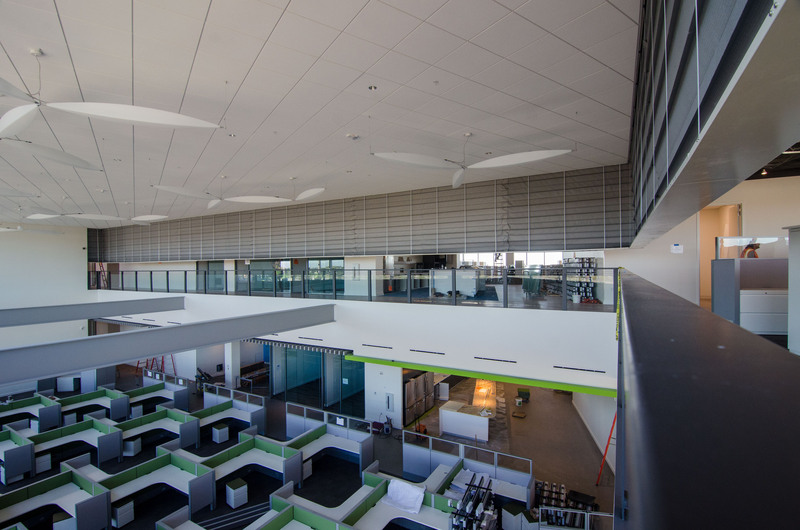 A team from Perkins + Will designed this 70,000 square foot, three-story facility to provide flexible space for teaching and research in science, technology, and engineering—as well as cross-functional collaboration and interdisciplinary engagement. 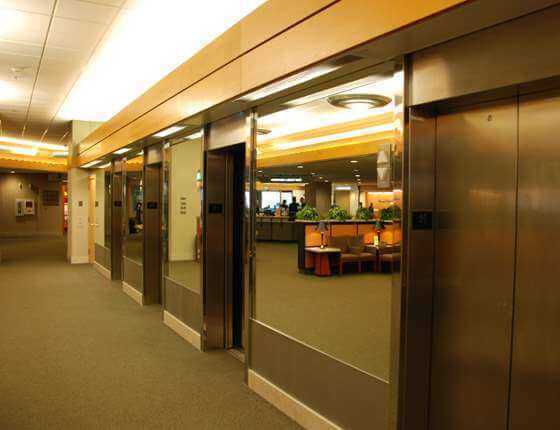 The use of the Smoke Guard system in this older building enabled designers to provide smoke containment without constructing traditional lobbies. 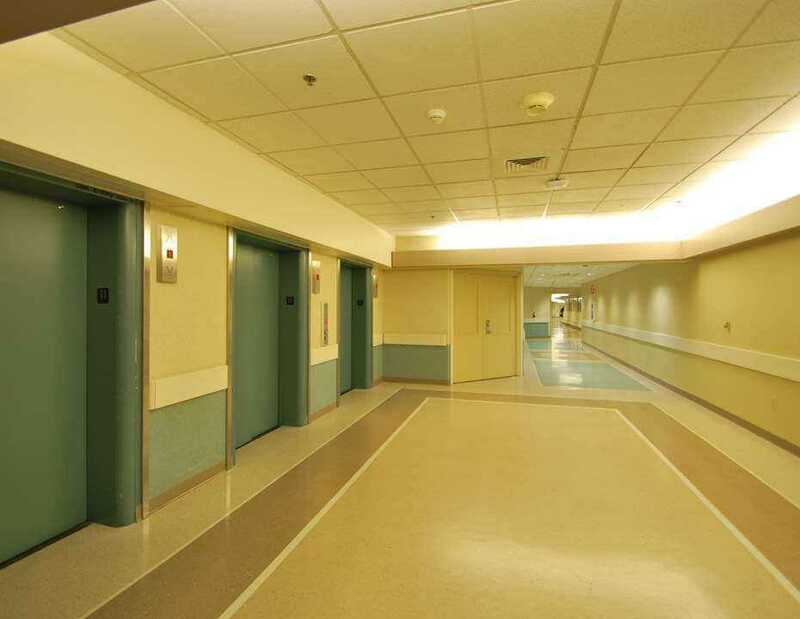 These units were installed below the ceiling to avoid asbestos abatement. 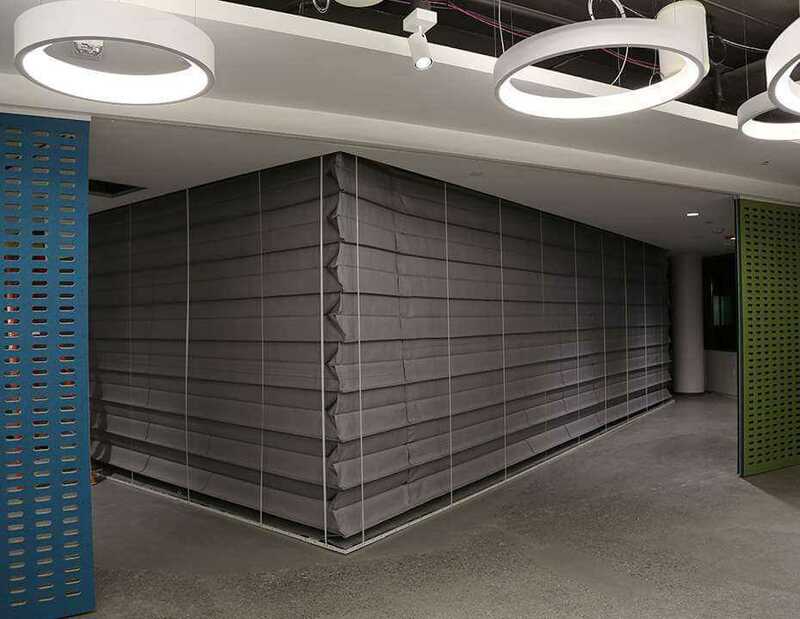 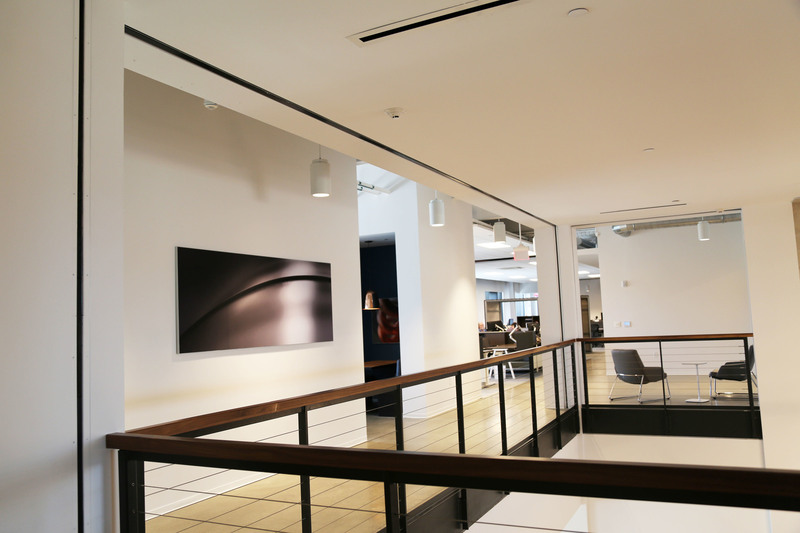 The Smoke Guard system was added late in this project to comply with code and maintain an informal meeting space that would not have been possible with a traditional lobby. 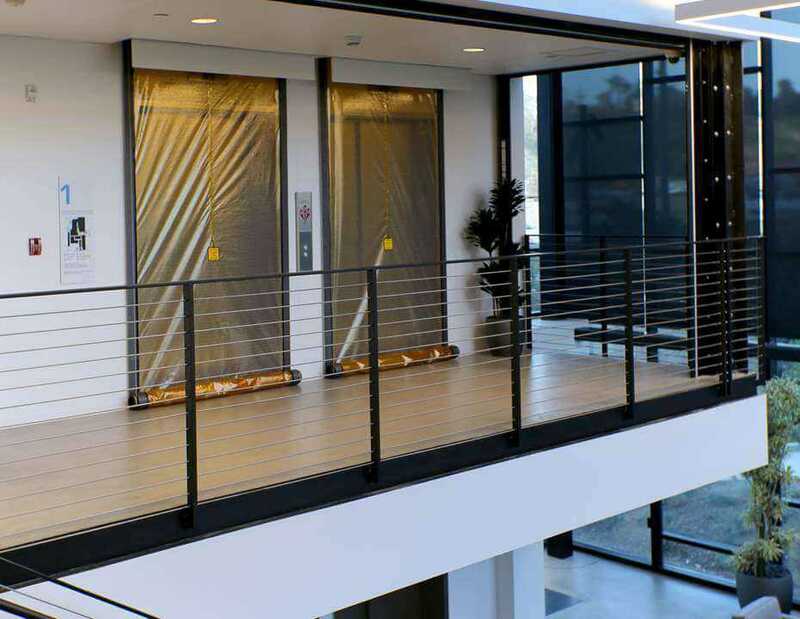 Smoke Guard elevator protectives were a component of the design enabling award-winning architect Renzo Piano and the Renzo Piano Building Workshop to open a bank elevators into open space just off the historic Calderwood Courtyard at the heart of the historic Fogg Museum preserving site lines into the open atrium. 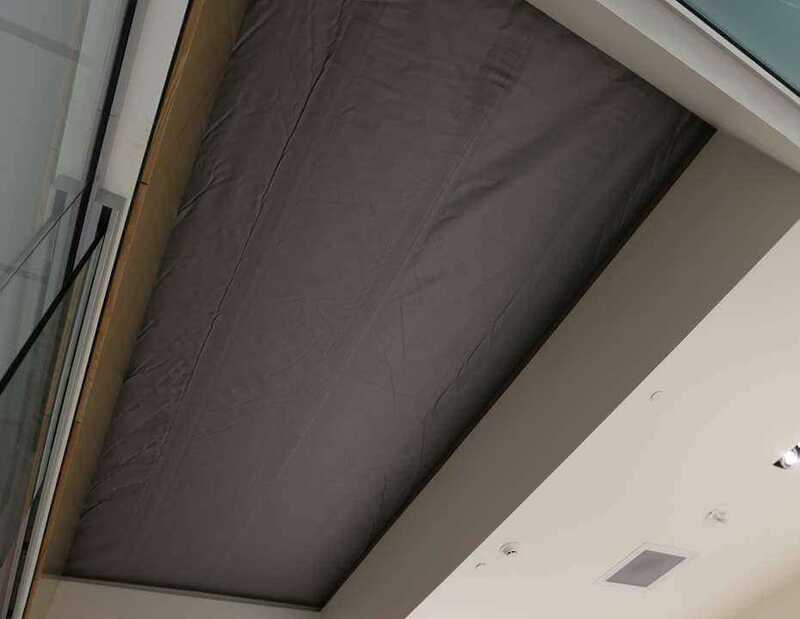 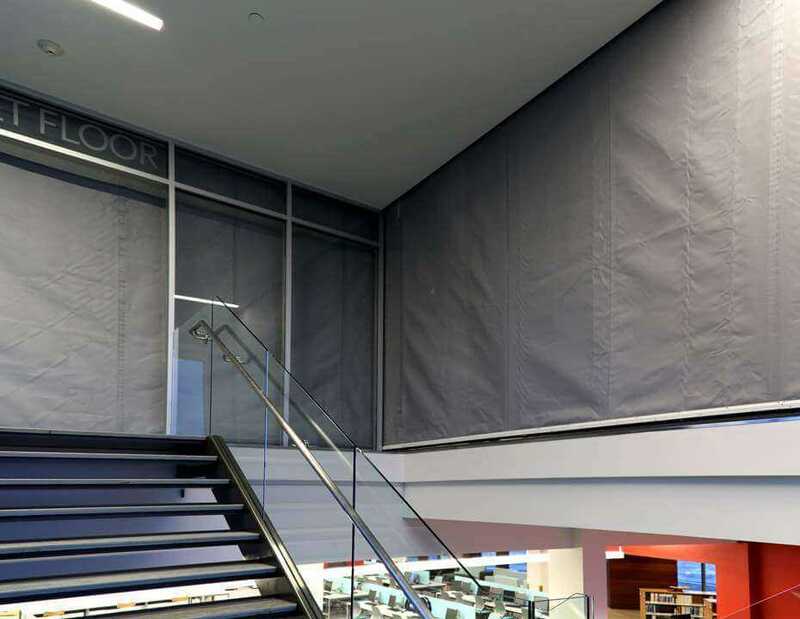 Smoke Guard's 136-foot perimeter curtain is used to protect the upper floors in the atrium space of this 150,000-square foot, three-story, state-of-the-art building in the heart of Gilbert, Arizona. 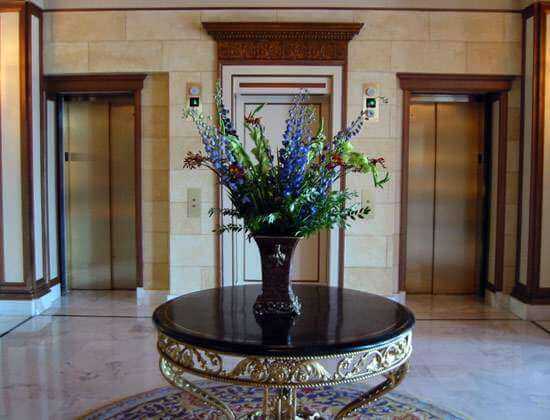 First opened to the public in 1872, Cliff House has been welcoming guests for generations. 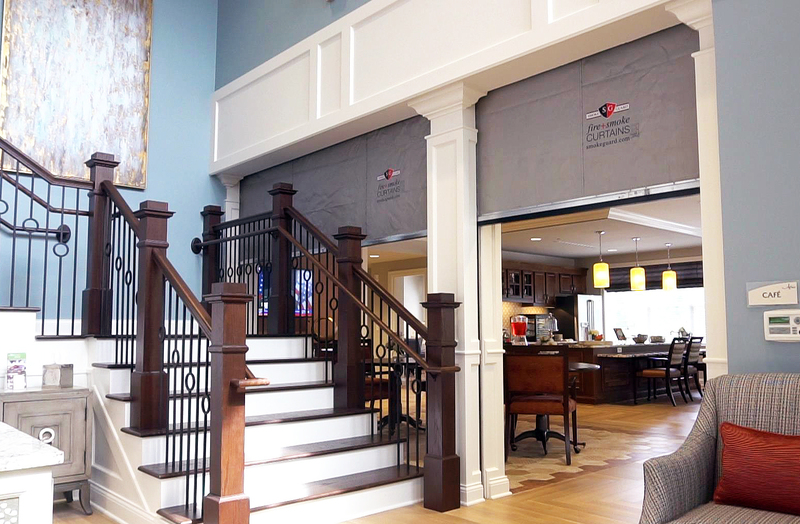 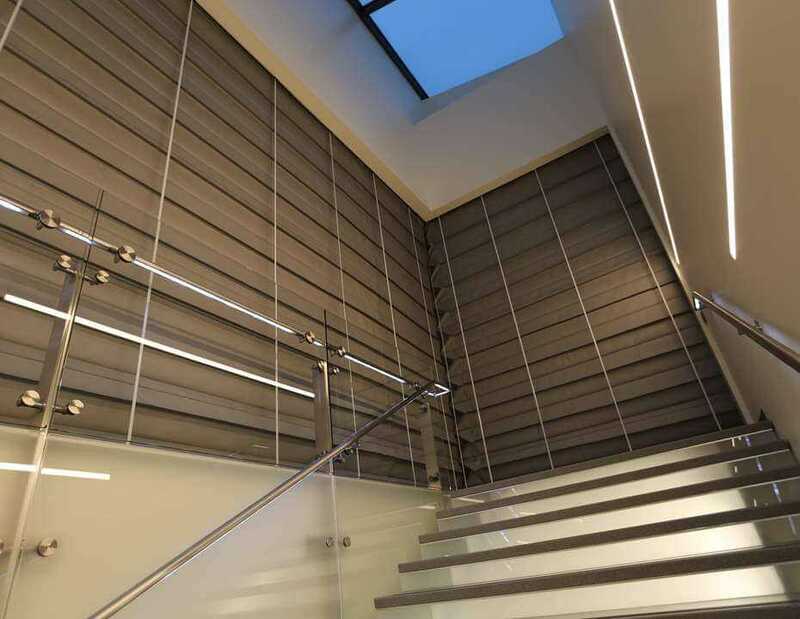 The Smoke Guard perimeter curtain enabled designers to protect a two-story communicating stair without compromising on space or adding corner posts in the 2016 renovation of the property. 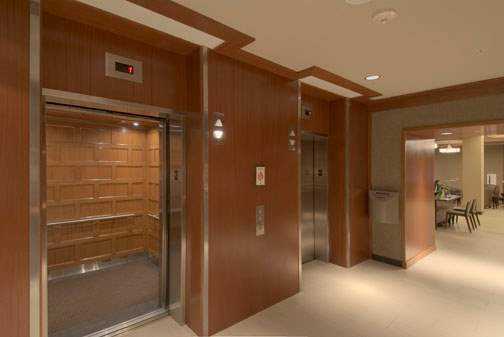 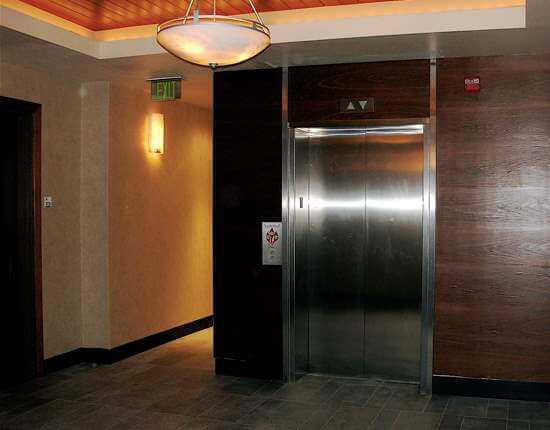 This 15-story New Orleans hotel historic renovation utilized 13 elevator units to protect back of house freight elevators. 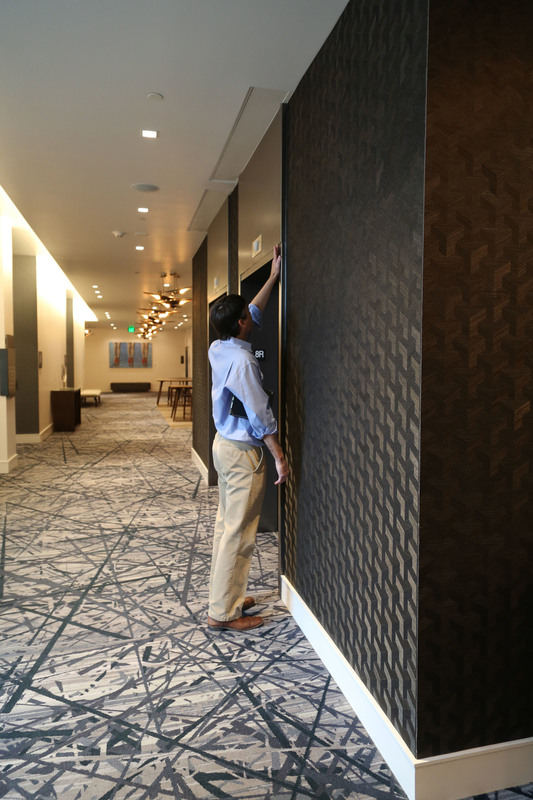 This 14-story renovation transformed the 1960s era Murphy Oil Building on Canal Street in New Orleans into dual-branded 105 room hotel by Marriott. 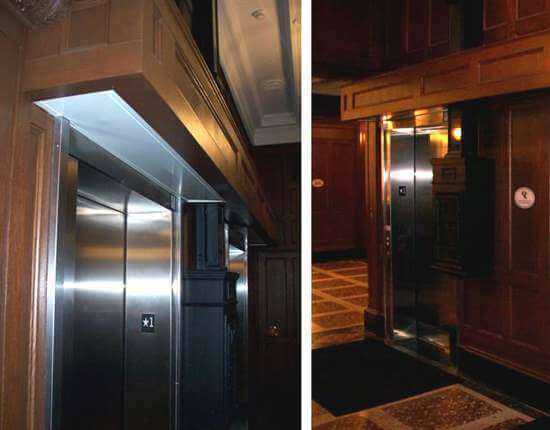 Designers used 39 elevator curtains to protect openings and enabling elevators to open directly onto corridors and a penthouse bar space. 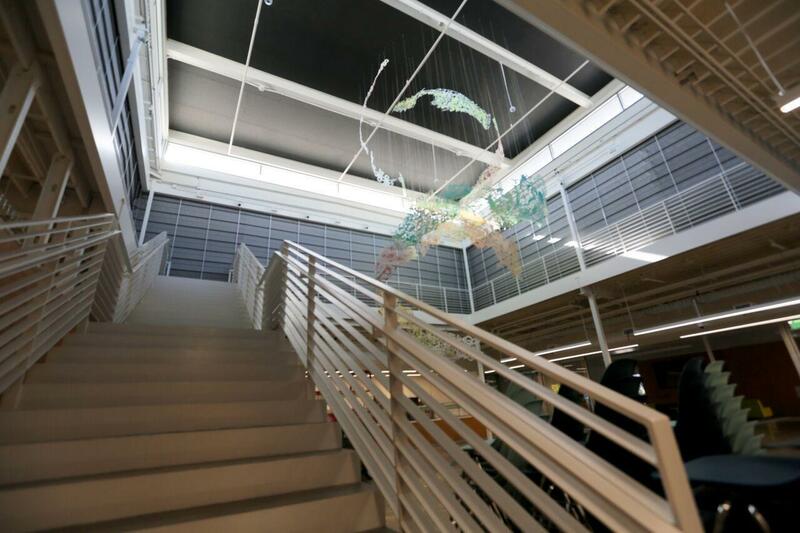 Hogs House is a 2-story renovation on the campus of Children's Hospital in New Orleans. 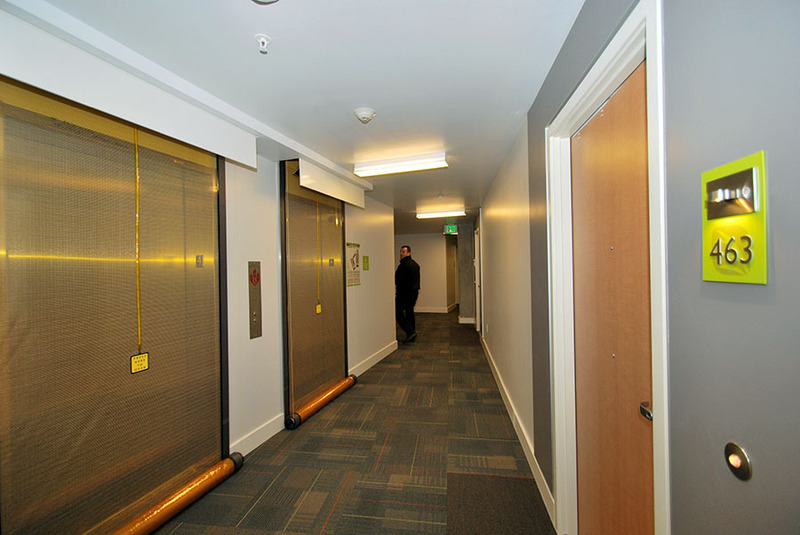 The facility includes 14 family suites with private bathrooms, family lounges, kitchen spaces, and a laundry room. 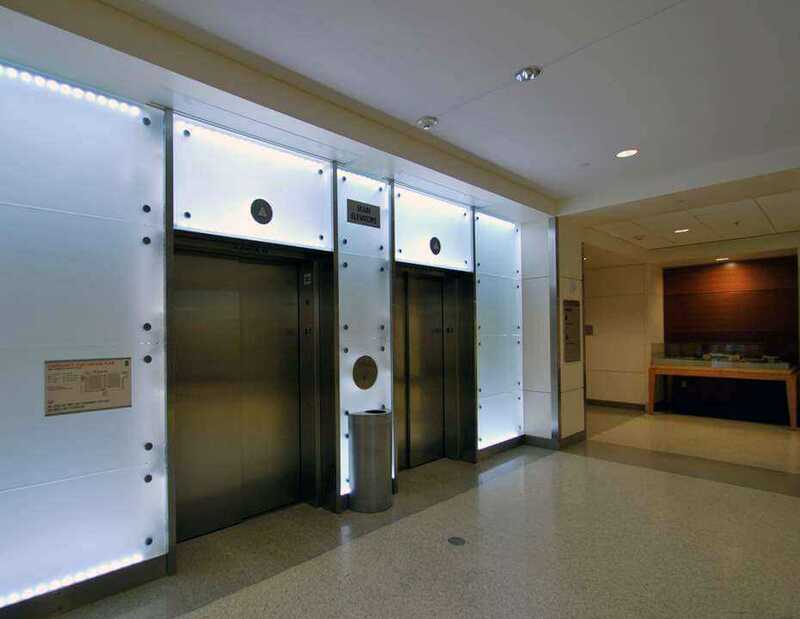 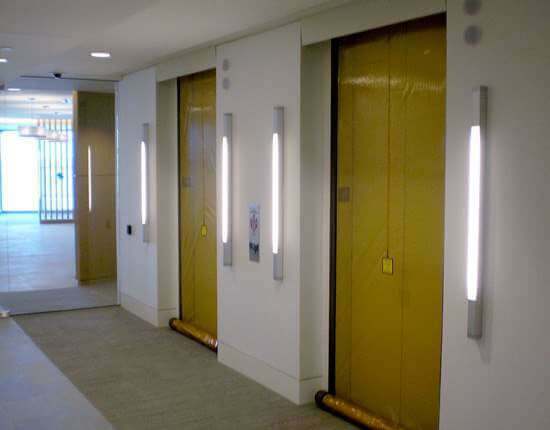 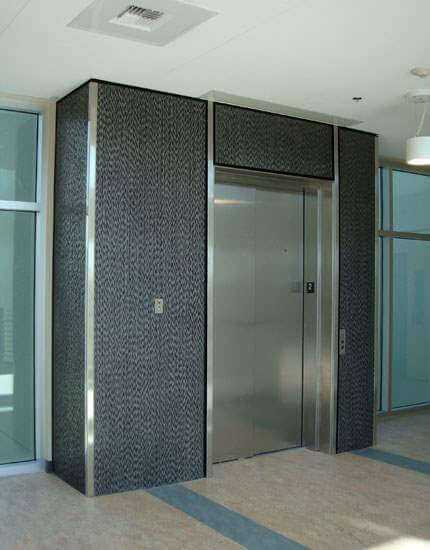 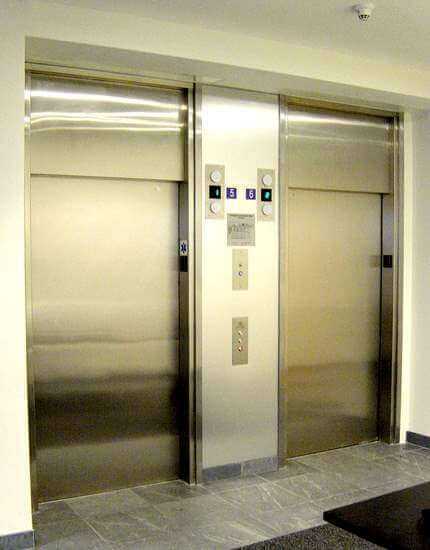 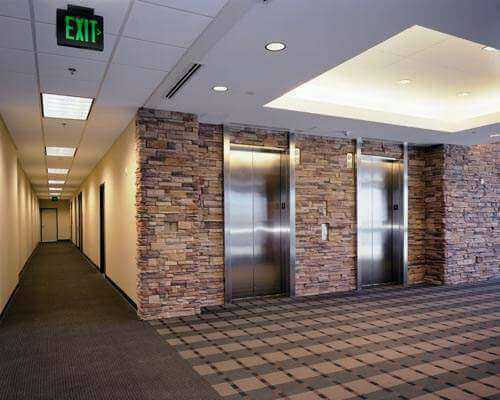 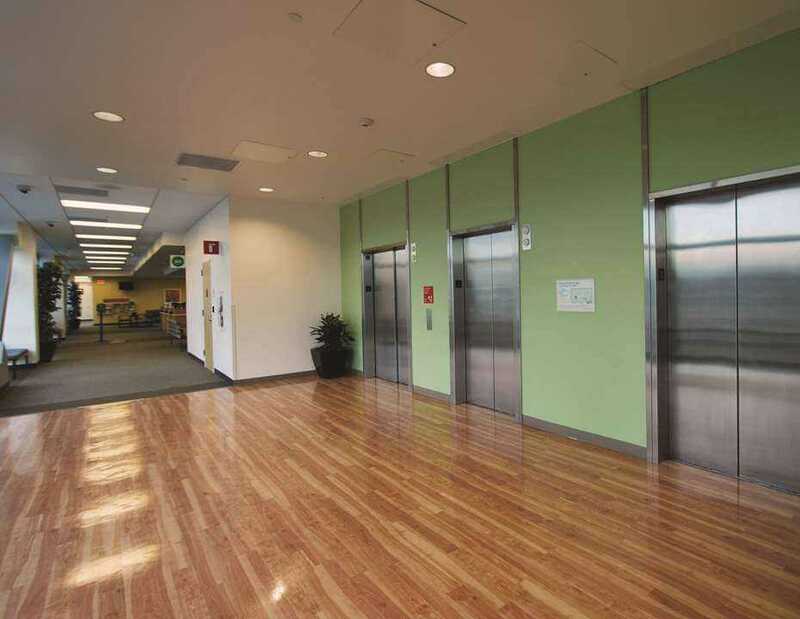 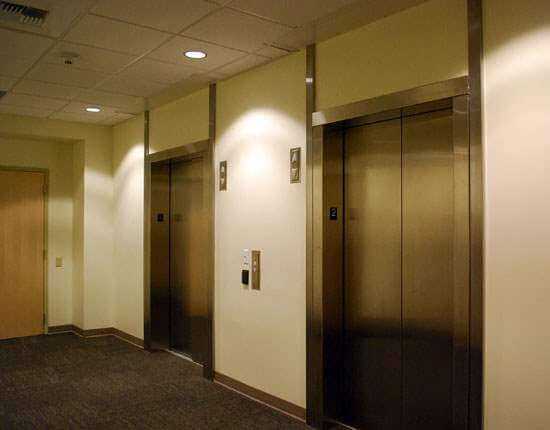 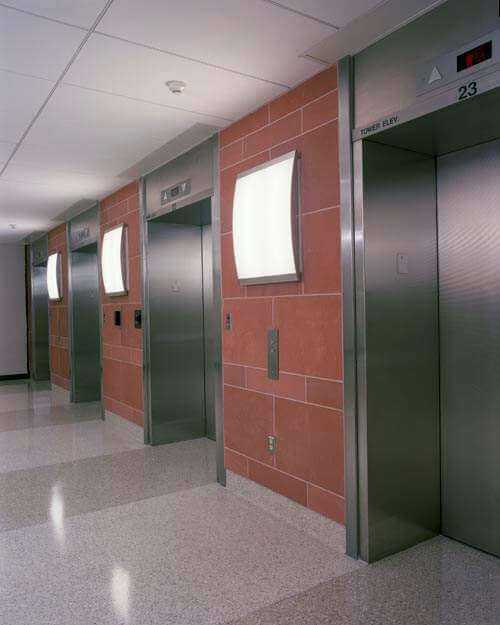 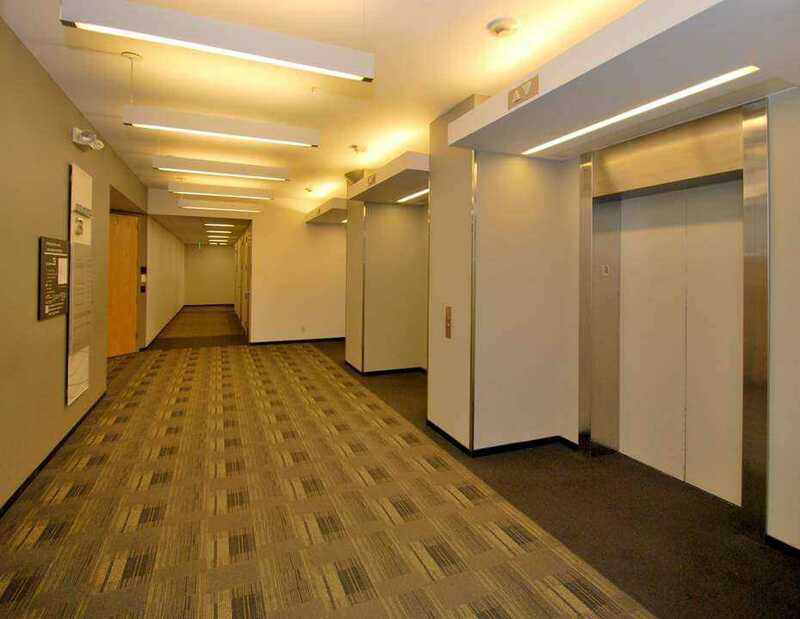 Designers on this project utilized elevator protection on both floors to maintain an open floor plan and maximize space. 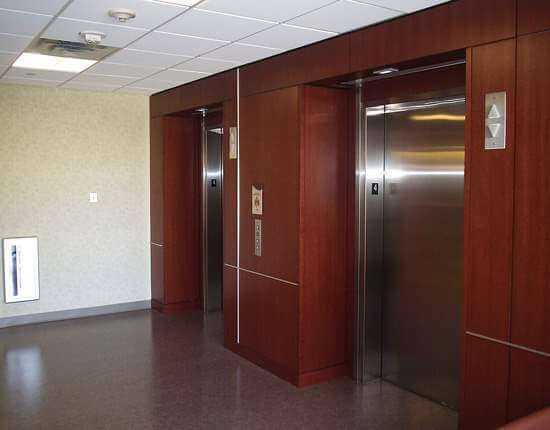 The units are mounted at 12-foot height to accommodate the expansive ceiling height of the top floor reception area. 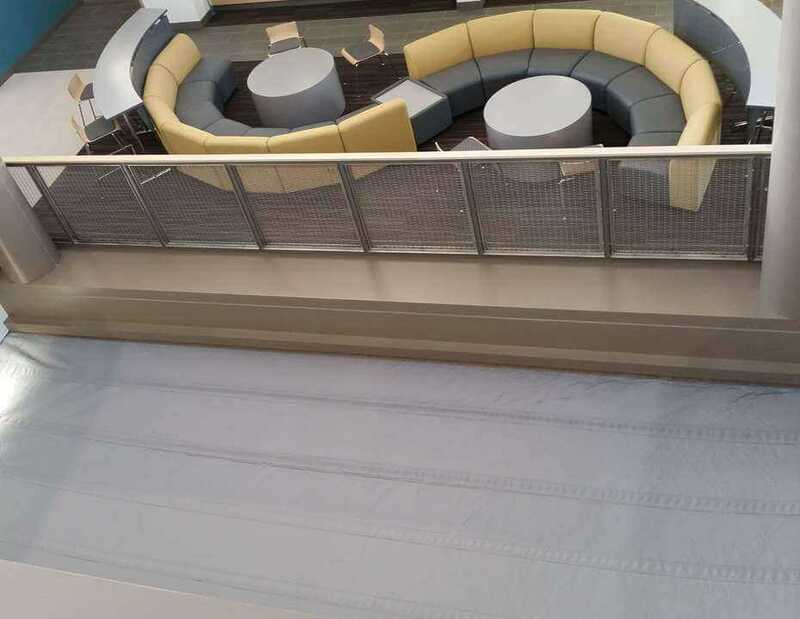 The Taubman Wing provides additional studio space and areas for group projects and collaboration: eight capstone rooms, three meeting rooms, two lounges, a reading room and a 5,700-square-foot commons. 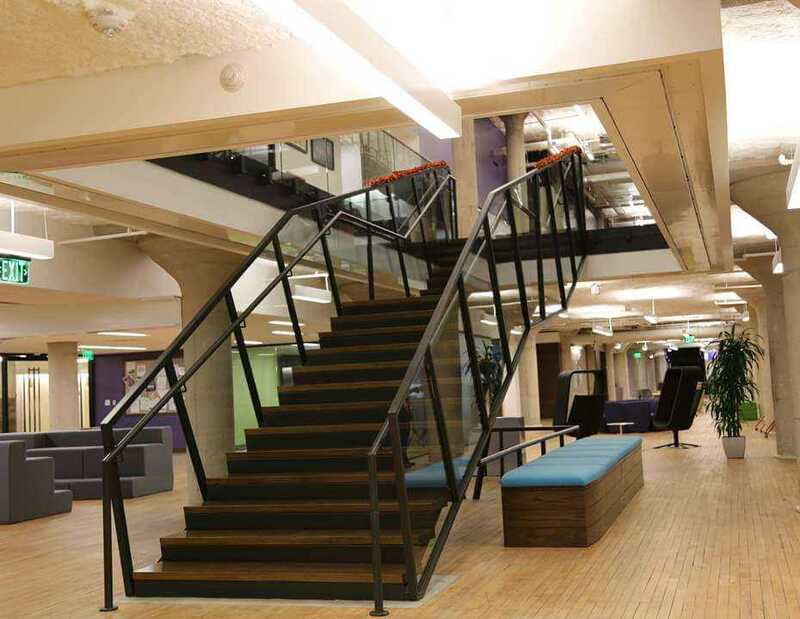 The commons also is used to host conferences, final reviews and other special events. 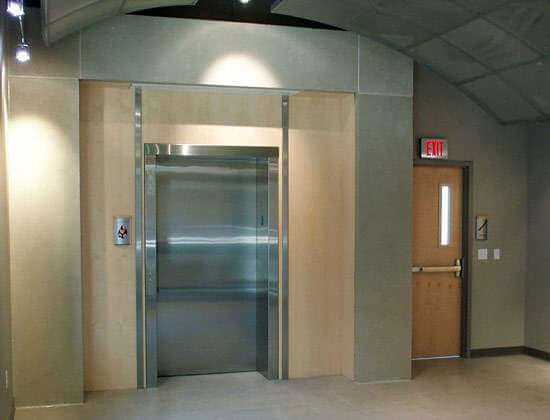 The interior space of the addition is organized by a series of spiral-like stairs and ramps that create encounters between faculty and students. 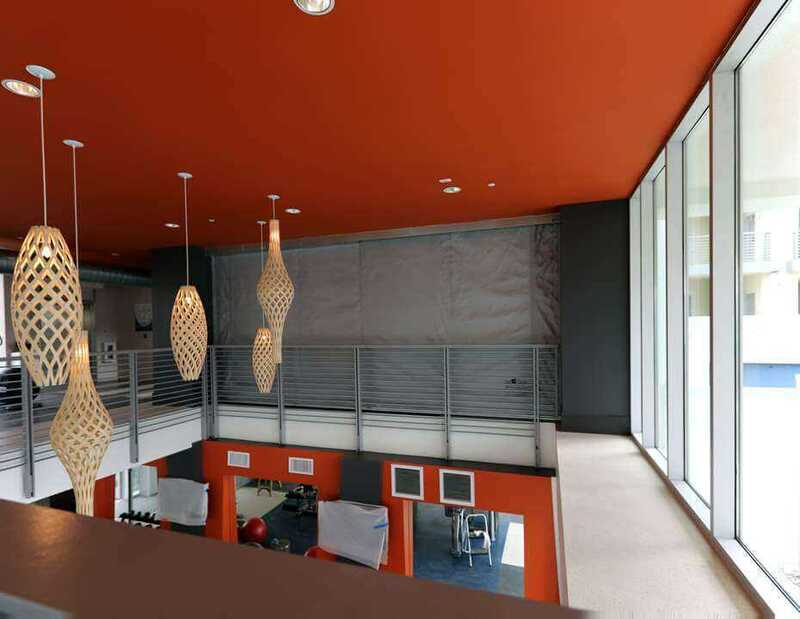 Externally, a saw-tooth roof reflects warm light, unifying the orthogonal geometry of the studio with the hexagonal, ramped commons. 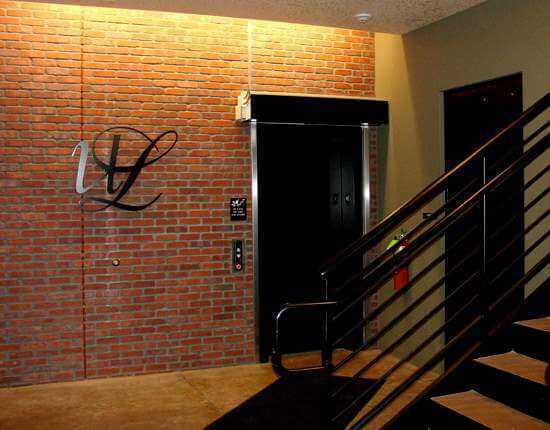 This one-of-a-kind boutique hotel is built within nine historic warehouses that stand distinct on the outside but have been united inside to create sizable guest accommodations in addition to a 2,000 square-foot open-air interior courtyard. 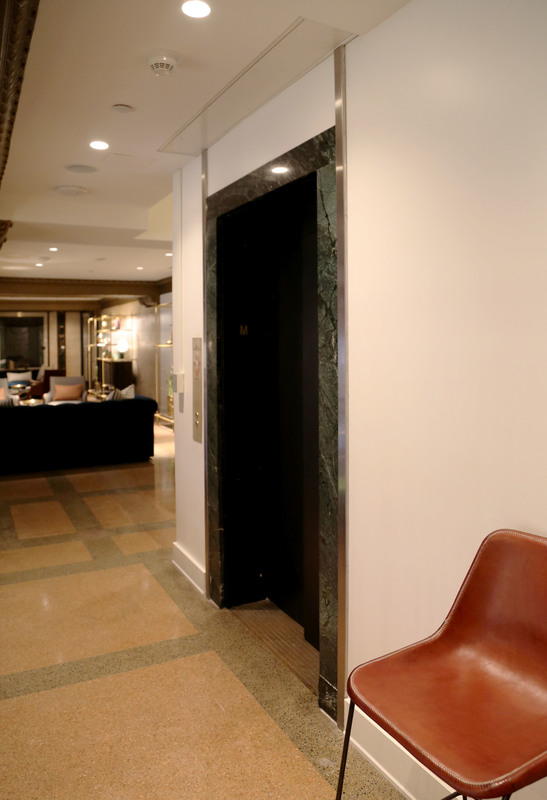 Inspired by the buildings’ rich history, the hotel’s design team drew inspiration from many of the buildings’ original occupants: The Daily Picayune, the Gulf Baking Soda company, as well as the Peters Cartridge shop and Peychaud Bitters factory. 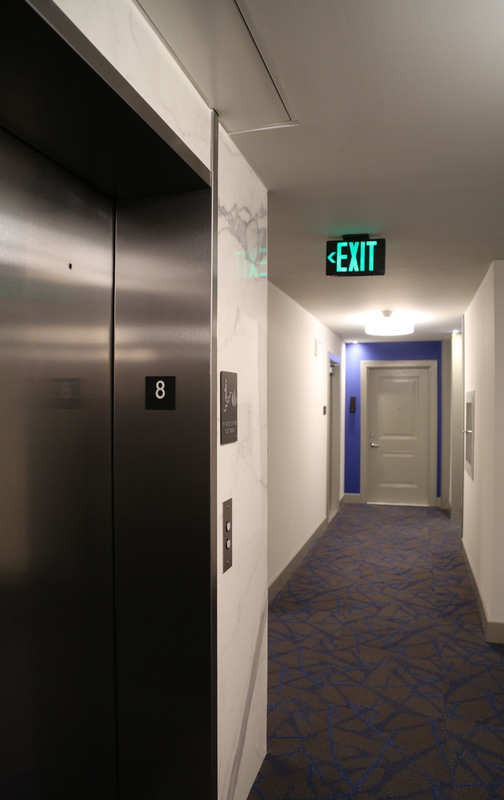 The hotel is named after Eliza Jane Nicholson, publisher of The Daily Picayune in the late 1800s and the first woman publisher of a major metropolitan newspaper in the United States.